Choosing a service provider can be a daunting task these days. There seems to be an overflow of companies claiming to be the best. So how can you feel confident with the decision you’re making? This can be especially important when selecting a health care professional. Well don’t sweat it. We have 5 easy ways to help you move forward with confidence. If you live in Brick, NJ and you are in need of a trusted chiropractor, here’s what you should do. What could be more powerful than hearing the opinions of people in your exact situation. If you search the name of the Chiropractic practice in Google, you should see patient reviews on the right column of the screen. This perhaps is the most powerful research tool you could use. This will give you insight from people who have visited and been treated by this practice. These are good indications that this practice cares about their patients and is concerned about the impression their service and office overall is conveying. Knowledge is power, and these days knowledge comes easy. With one google search you can gather an incredible amount of information about the Chiropractor, their office, where they went to school, reviews, and techniques they use to treat their patients. You can even find out if they have the proper license to practice, and also if they have any disciplinary actions against them. A great place to start your Chiropractic research would be a medical online directory. An online directory features profiles of health professionals from all over the country. In this profile you’ll find everything you need to know, and more about the Chiropractor you’re considering. One of the most popular health directories is Healthgrades.com. When you visit this website, simply search, “Chiropractor Brick, NJ”, this will generate a list of chiropractors in the area, and each profile will list the doctor’s credentials, contact info, and even patient reviews. It’s a great one stop shop option. What kind of techniques do they use? Not all chiropractors use diagnostic equipment before implementing treatment. An experienced chiropractor may need to take X-rays to look inside the body to first see if it’s safe to apply adjustments, and also to get a better idea of what areas to treat. X-ray equipment may help your chiropractor customize treatment for your specific condition. 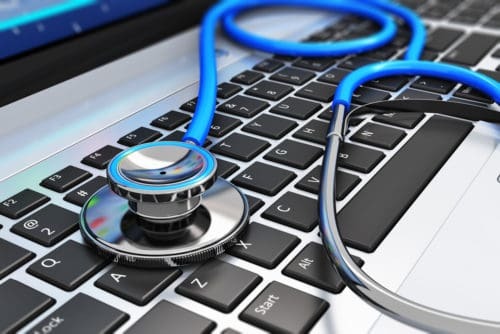 At the Back and Neck Center of Brick, LLC, we employee every advantage to diagnose and treat our patients, including the use of digital X-rays if necessary. All X-rays are performed on-site at our location. Once you’ve checked reviews, evaluated the doctors experience, it’s time to see if any local organizations have recognized their practice. The best doctors usually get noticed by chambers of commerce, local magazines, medical journals, ect. This is a great way to see if the Chiropractor you’re considering rises above the sea of doctors in the area. Now that you’ve conducted your research and you’re confident that you have found the right chiropractor, schedule a consultation. Most offices will extend a FREE consultation for new patients, and this will be your last and most important step to finding a chiropractor. Once you complete your first visit and you’re comfortable with the doctor and the office, you should rest easy knowing you’re in good hands. How does the Back and Neck Center of Brick measure up? 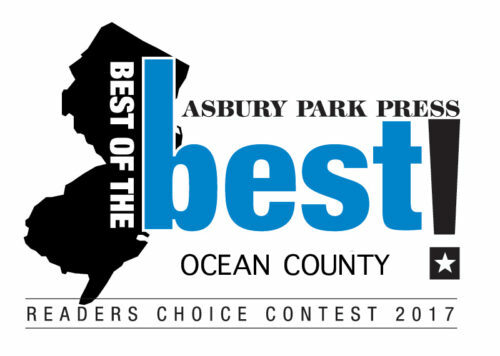 For starters, our practice is voted #1 chiropractors in Ocean County by readers of the Asbury Park Press 9 years in a row, from 2009 – 2017! The Back and Neck Center of Brick,LLC, has been treating patients for over 27 years in Brick, NJ. We’re happy to say that if you live in Brick, Toms River, or anywhere in Ocean County, we can help you feel your best. Below are links to google reviews, our healthgrades profile, and the Asbury Park Press “Best of the Best” award list. The only thing left to do is schedule a consultation!